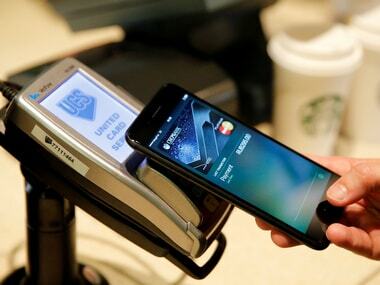 Apple has committed to provide TWINT with technical capability to suppress automatic launch of Apple Pay. 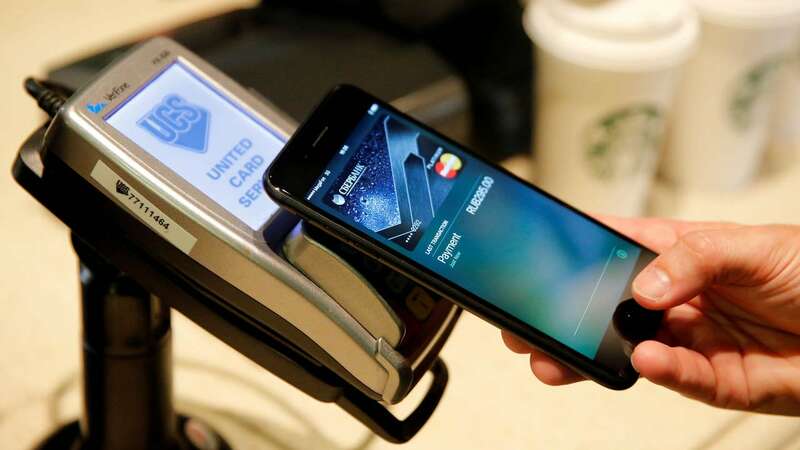 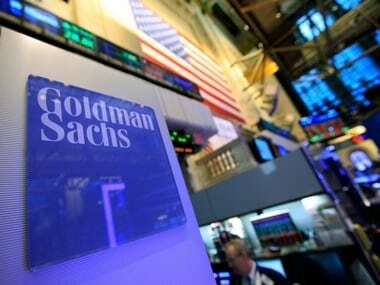 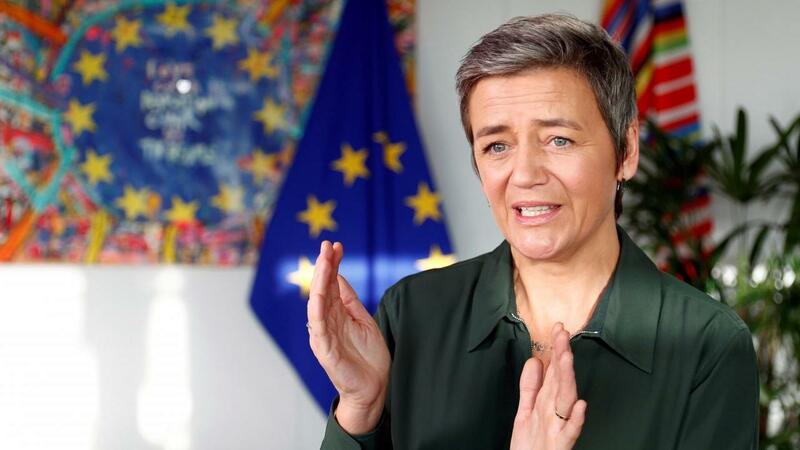 EU regulators found that Apple Pay was not market dominant but they could review it again. 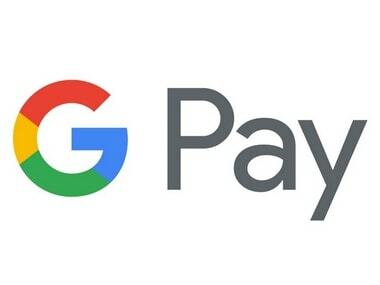 The updated digital payments solution "Google Pay" is first rolling out in the US, followed by the UK. 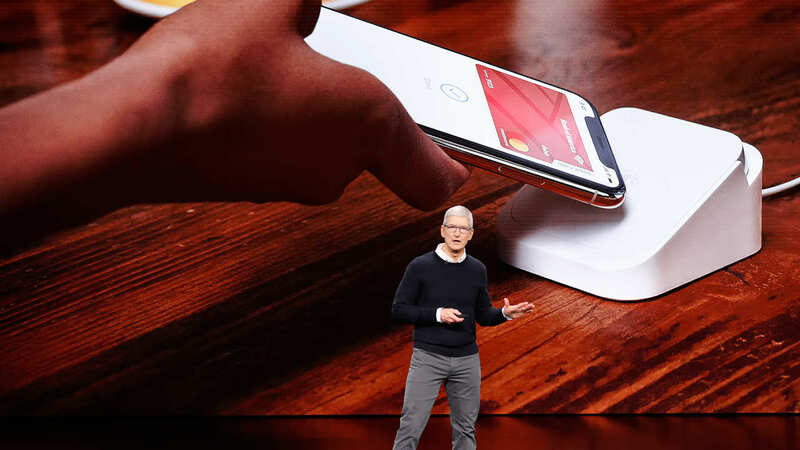 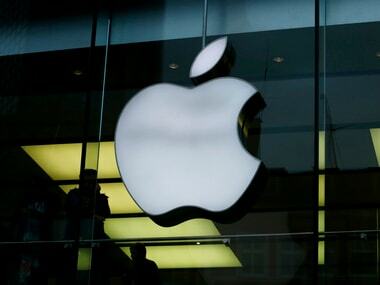 The news comes as Apple sharpens its focus on its services business that includes the App Store, mobile payments and music streaming. 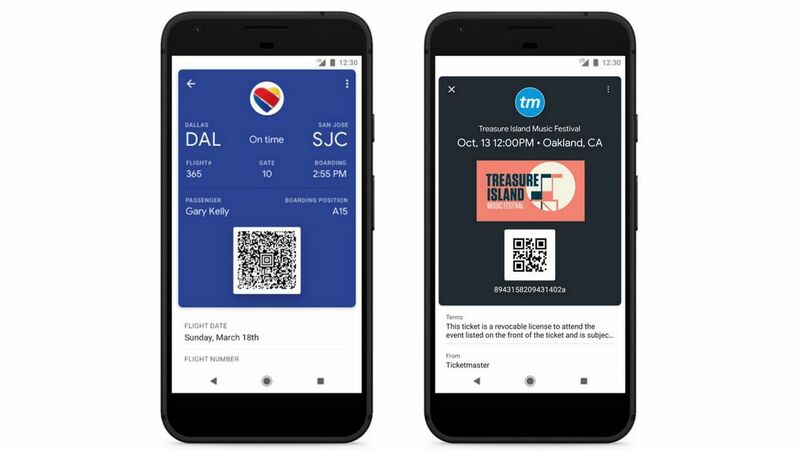 Google Pay is essentially a payment platform combines the features of what was the earlier Google Wallet app and bakes Android Pay features into it.